Now-a-Days most of the online awareness on Internet security is about to inform you that, Never click any of the suspicious link from strangers, but if any link comes from your best friend, then will you think about to click on that link? 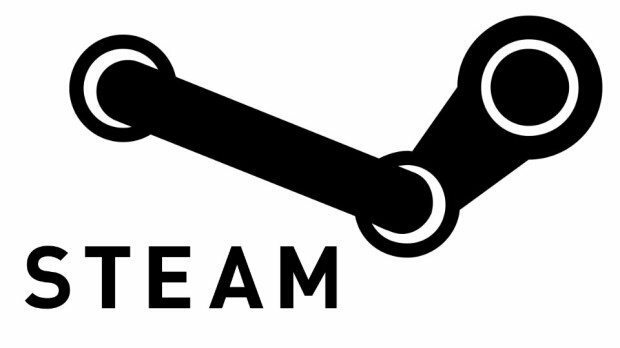 Like the above example, a popular PC gaming platform Steam is infected with a Malware, which is infecting its users systems with that and then the installed malware is infecting user’s friend systems. According to the security expert Graham Cluley, who first discovered this malware in the chat system of the Steam Gaming Platform, the malware only affect your close one(friend list,) which will automatically send link to your friend. What actually the link contains? In case you receive a message on Steam that exactly reads “WTF???? ?” and links to a JPEG image called screenshot, so it is all clear that this is a Malware, and immediately you should contact that friend from whom you got the message to tell about this malware and ask him/her to run a virus scan onto system. The Malicious link leads not to a strange picture, but rather to an executable SCR file. Once you clicked the link, the file will be downloaded and installed automatically. The downloaded file targets Steam, means it may be able to steal your login and financial information. As already said above, this malware then, send that malicious link to your friends list. But some of the famous antiviruses are there which are not detecting that WTF Malware, like Microsoft, TrendMicro, Kingsoft or AegisLab. I suggest you to use the free version of AVG or Malwarebytes and run it with extreme prejudice. All is clear now for the Steam users, so beware of the message containing WTF???? ?